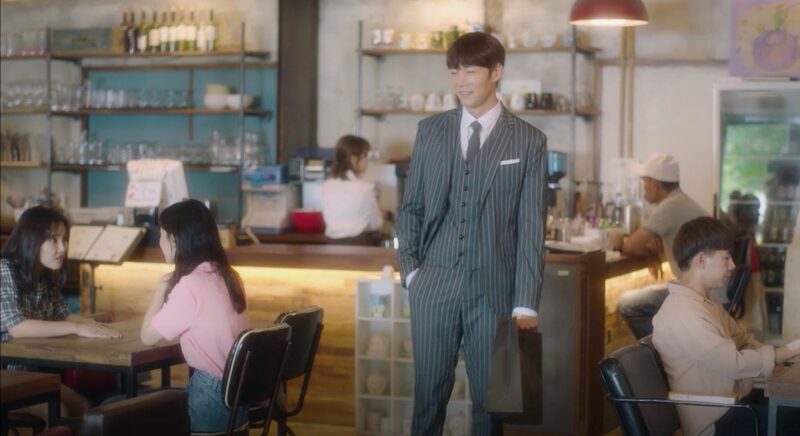 Eun Ji-soo (Kim Da-som) meets up with a friend here after a blind date gone bad in episode 4 of He is Psychometric/That Psychometric Guy (사이코메트리 그녀석) (tvN, 2019). 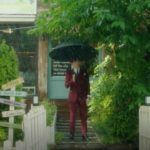 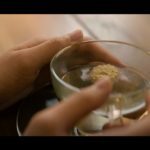 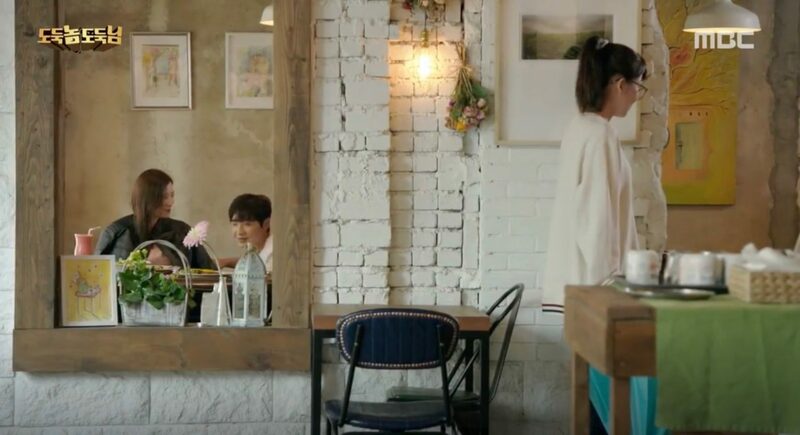 Lee Young-jae (E-som) comes to this cafe in episode 14 of The Third Charm / The 3rd Charm (제3의 매력) (JTBC, 2018) to meet Officer Ko — who Min Se-eun (Kim Yoon-hye) introduces to her — on a blind date. 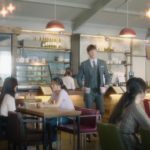 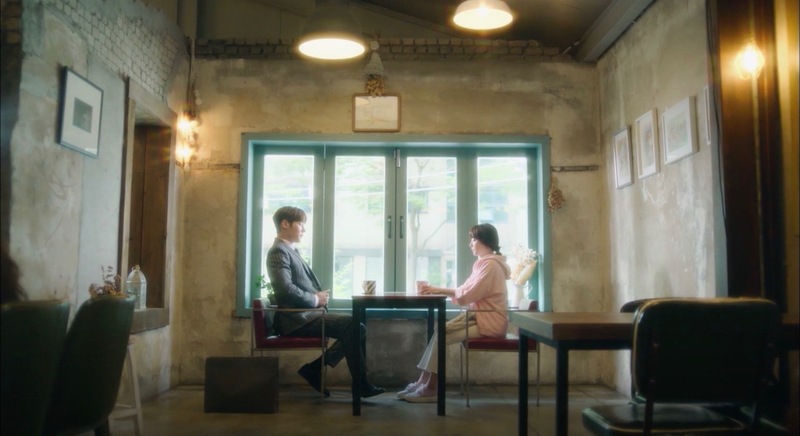 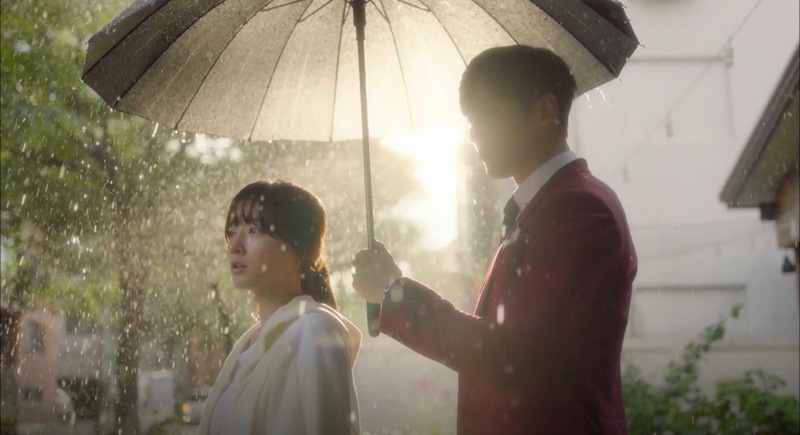 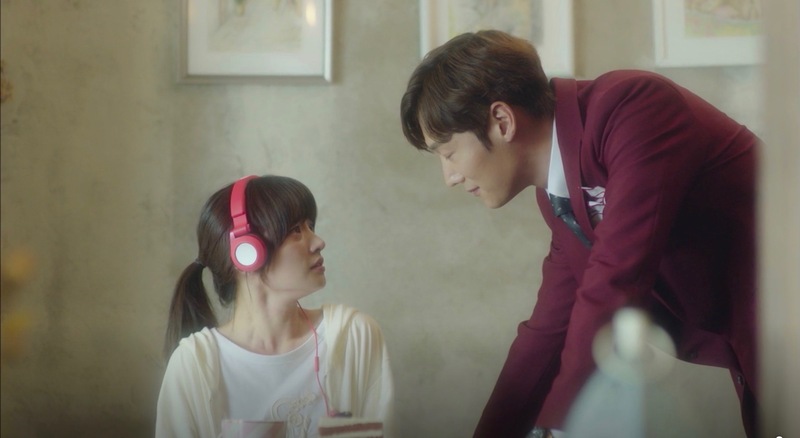 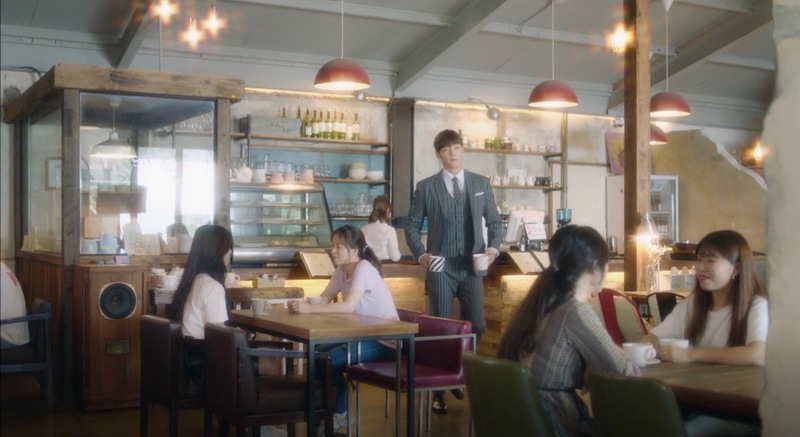 It is in this café — shown as ‘Haemil Cafe’ (해밀카페) — in which Gong Ma-sung (Choi Jin-hyuk) buys a table for Joo Gi-bbeum (Song Ha-yoon) in episode 6 of Devilish Joy (마성의 기쁨) (MBN/Dramax, 2018) — he could, of course, have bought the whole café but didn’t want her to feel uncomfortable. 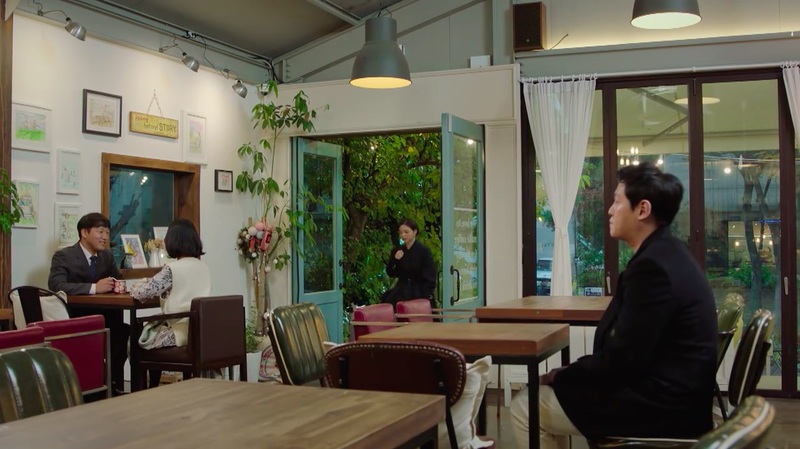 And she readily uses her table, heartbroken, in episodes 6-7. 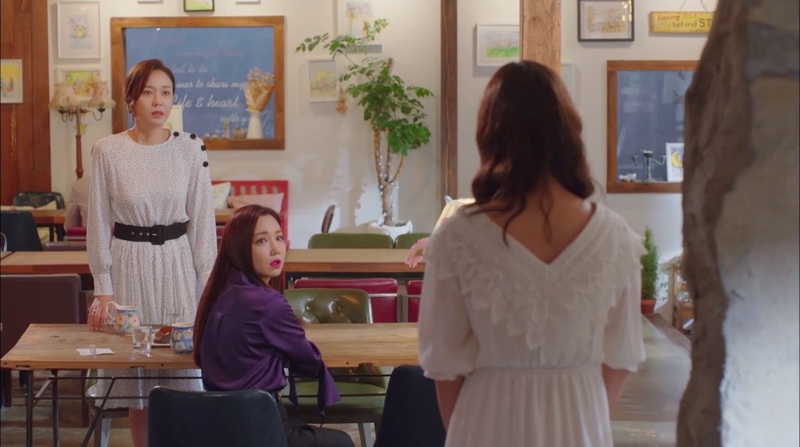 Min Chae-rin (Lee Yu-ri) comes here to meet her mother, Park Hae-ran (Jo Mi-ryung), at her request in episode 11 of Hide and Seek (숨바꼭질) (MBC, 2018). 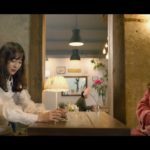 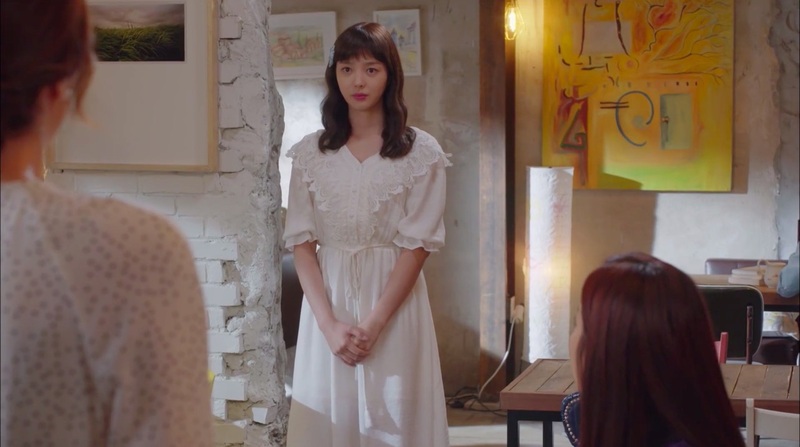 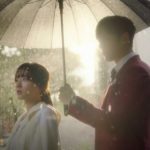 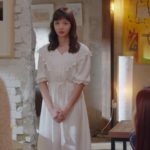 When Chae-rin reaches, she tells Hae-ran how happy she was that she’d called her there — until Hae-ran sees Ha Yeon-joo (Uhm Hyun-kyung) dressed up as Min Soo-ah. 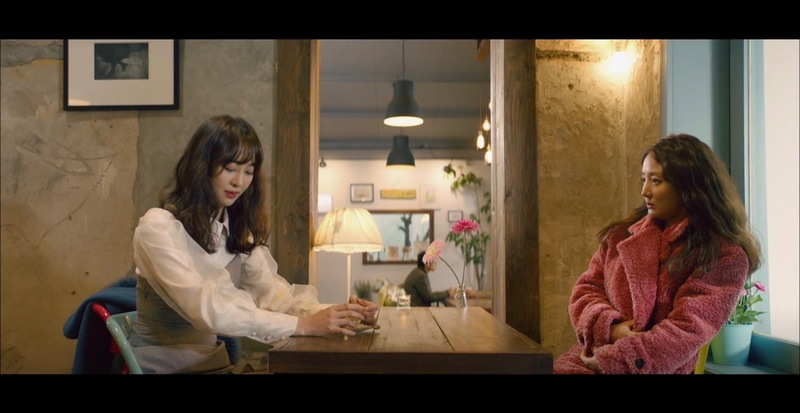 Also seen in episode 8 of Bad Thief, Good Thief (도둑놈, 도둑님) (MBC, 2017) and in episode 7 of Age of Youth / Hello, My Twenties! 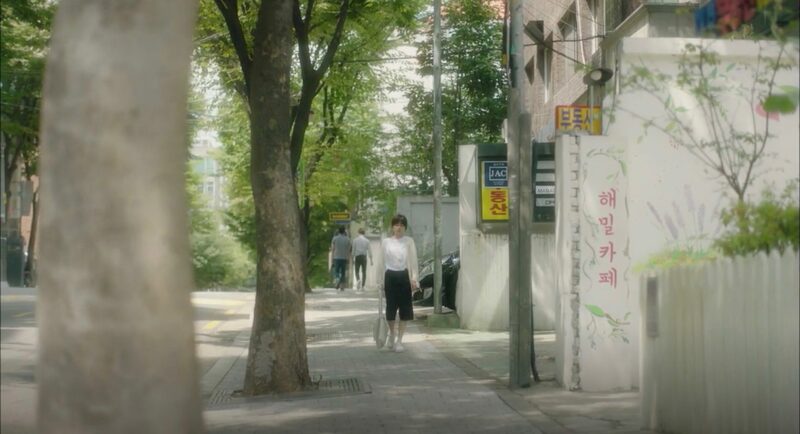 (청춘시대) (JTBC, 2016). 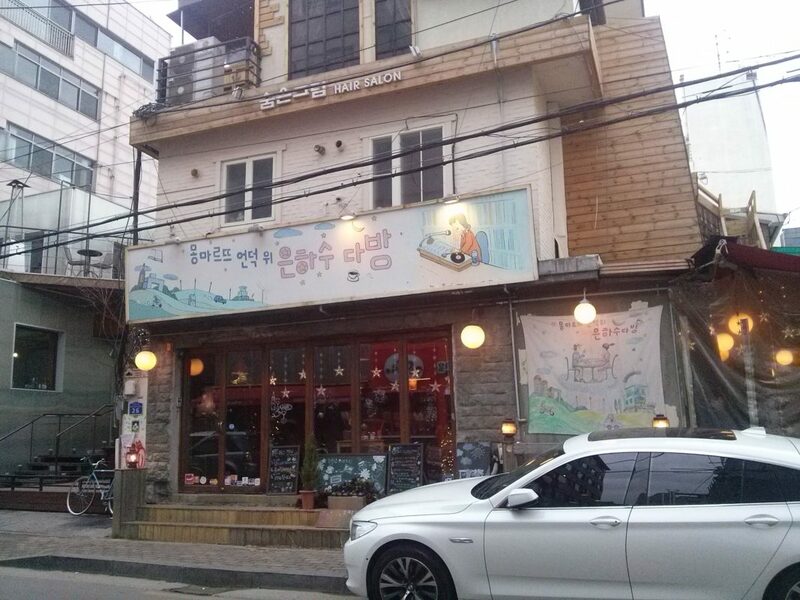 Milky Way Café or ‘Milky Way Café on Montmartre Hill’ or ‘Cafe Montmartre Hill Above the Milky Way’ [몽마르뜨언덕위 은하수다방] is a café located in Seoul’s neighborhood of Hapjeong [Hapjeong-dong/합정동] in the Mapo District [Mapo-gu/마포구], and sits only a couple of doors away from vintage store La Retro [라레트로]. 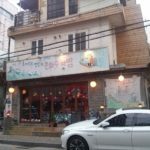 Previously located in Seogyo-dong till sometime in late-2015, it reopened around mid-2016 about 600m away, at its current Hapjeong-dong location. 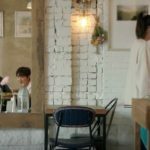 This café is also the inspiration for Korean indie duo 10cm (십센치)’s 2011 hit song Love in the Milky Way Cafe (사랑은 은하수 다방에서).